In addition to chroming the differential, we will also plate the fill cap, and drain bolt too for a completely finished look. 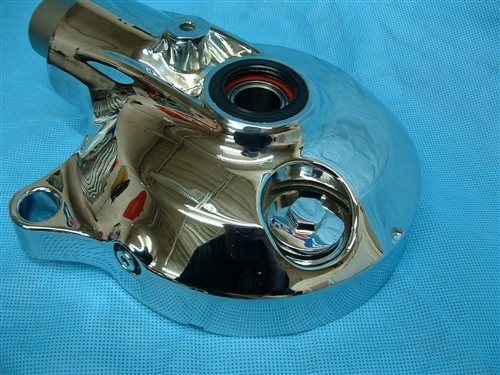 This is a 5 layer chrome process, nickel, copper, semi-bright nickel, bright nickel, then chrome... it looks "wet". Since this is not a stocked part here in the shop, we would need you to send in your rear differential disassembled for chrome plating process. 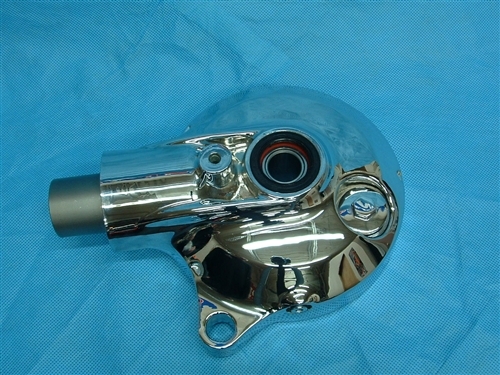 (normally 5 week turn around time) Please ensure that your rear differential is completely dissassembled so that we can start with chroming process as soon as it arrives.